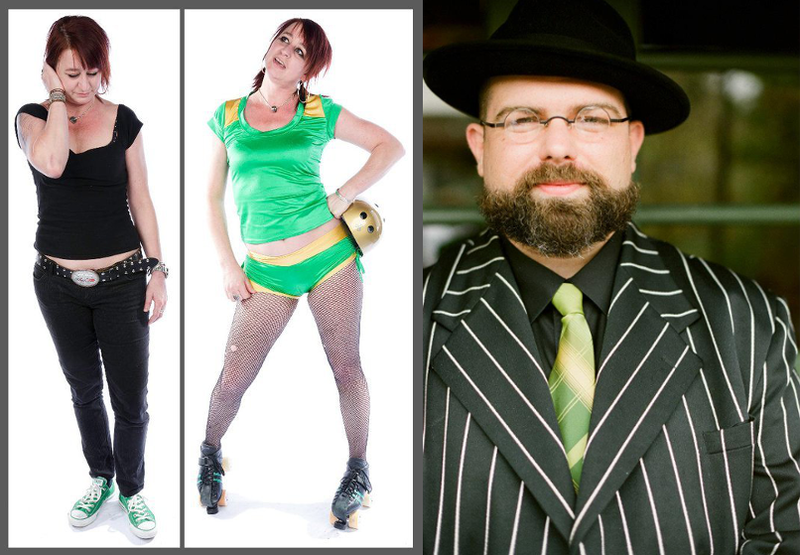 Rose City Rollers is excited to be able to award two amazing volunteers with the Lifer Award this year. Congratulations to Intensive Scare and Mike Chexx for dedicating so much time, love and energy to this league. We would not be who we are today with out you. Years in Roller Derby: part of the league for 10.5 years. Roles in the league: Played on the High Rollers for 7 years, coached juniors for about 7 years, president of the league for 6 years, team captain 1 season, bench coached High Rollers 2 seasons. What brought me to RCR? I took my daughter to a bout in 2006, the second? I think. It looked like fun, women run and body positive. I tried out (in the first official tryouts) soon after.  Volunteering with RCR: For many years the Rose City Rollers gave me so much, sort of like the old punk rock adage, roller derby saved my life. I gave back in thanks. What brought you to Rose City Rollers? At first, it was Viagrra Falls. My wife (Miss Ann Cash) knew Viagrra Falls , and she kept insisting that we come watch her skate. So, Miss Ann and I took her son to a bout for his 7th birthday. Whereas he was not impressed (The King scared him for some reason), we really enjoyed the event. I was drawn in by the sport. It was fast paced, physical, and fun! Susan B Anarchy and Carpe Demon taught us quite a bit about the sport when we would join them track side. One night, during a bout, an announcement was made asking for volunteers interested in announcing. I emailed Draggin’ Lady about the opportunity. She interviewed me in a bar, and agreed to bring me on board. That’s where it all began. What does volunteering with RCR mean to you? I’m extremely happy to be a part of the roller derby community here in Portland that is dedicated to helping develop positive personal empowerment, and supporting other causes throughout the greater Portland area. I am thankful that I have a talent that I can use to help promote that community, and the sport it was built around.